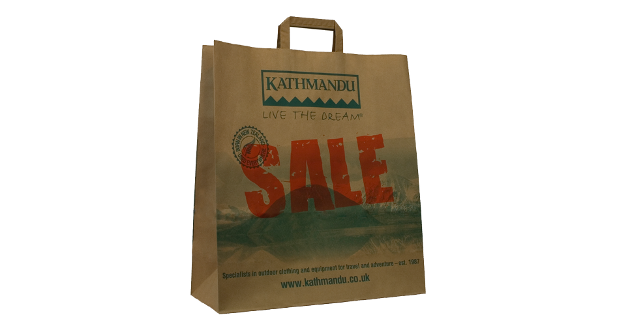 A very popular and economical machine made paper bag. 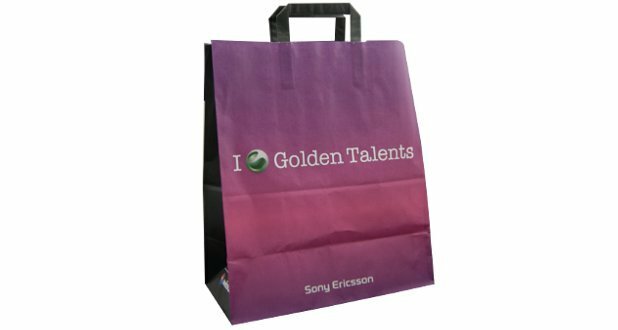 These bags are 100% recyclable and the paper used comes from fully sustainable sources.  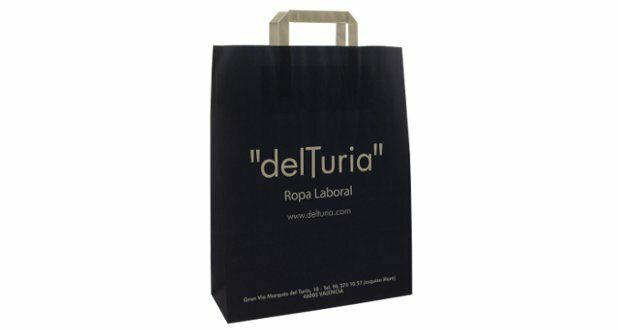 Produced using fully-automated high speed bag making machines, which makes them very good value. 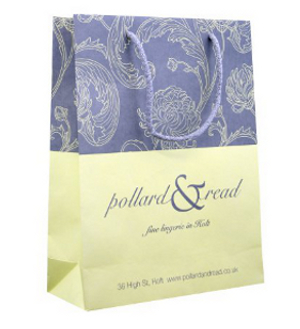 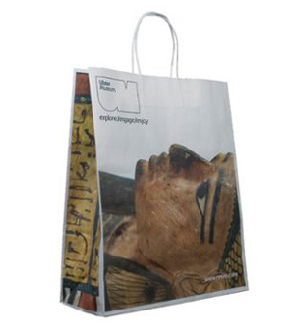 Tape handle paper carrier bags are perfect for the retail sector, across the board from food to fashion. 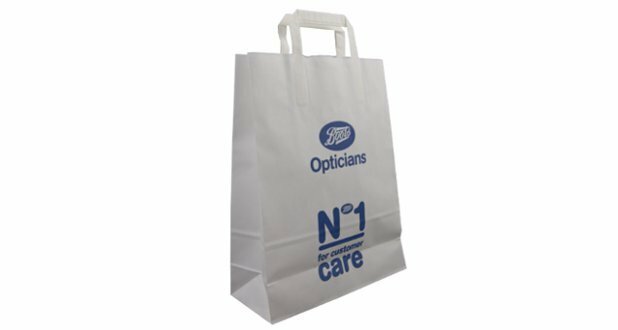 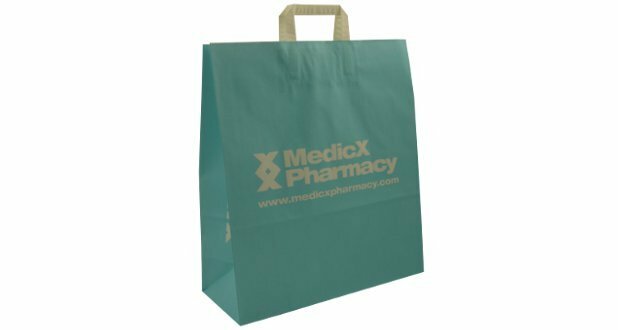 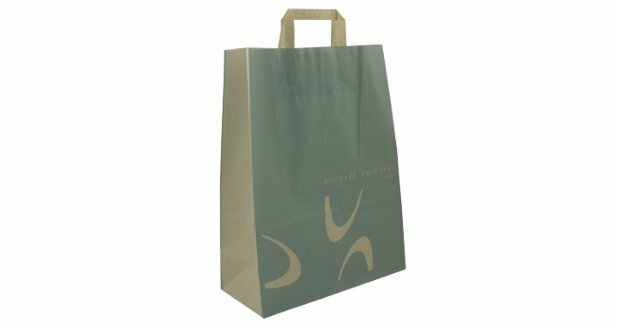 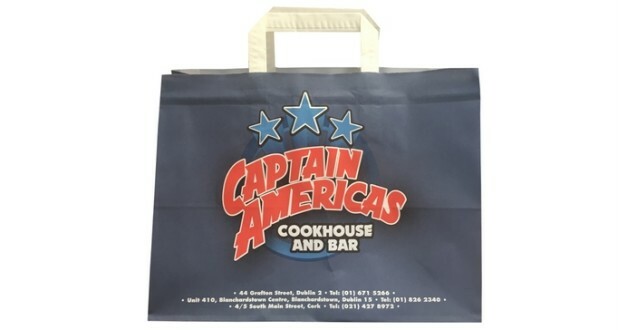 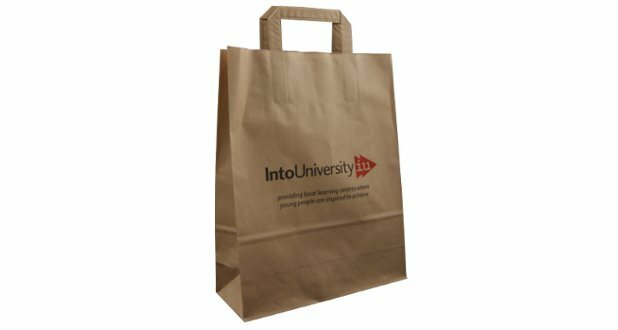 To find out more about our Tape handle paper carrier bags contact our friendly sales team on: 01234 712121 or click here to fill in a contact form.